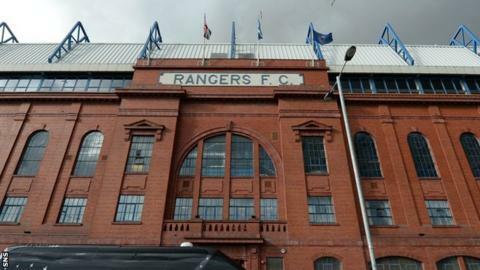 Rangers have appointed investment banker Norman Crighton as an independent non-executive director. The 47-year-old joins , finance director Brian Stockbridge and James Easdale on the club's board. The process of is ongoing. "Mr Crighton has been involved in most aspects of investment banking during the course of his 23-year career," Rangers told the stock exchange. "Mr Crighton will chair a new Investment Committee of the board whose terms of reference will include overseeing capital projects. "In accordance with Rangers' Articles of Association Mr Crighton will be subject to re-appointment by an ordinary resolution at the upcoming Annual General Meeting of the Company on Thursday 19 December 2013." The appointments of Crighton and Somers follow recent departures from the board including , and non-executive directors Ian Hart and Bryan Smart also stepping down.